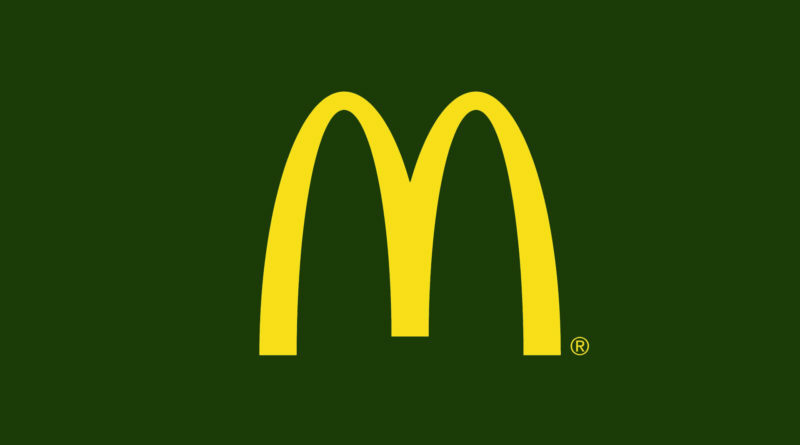 McDonald's Prices UK 2019 - Latest McDonald's Prices - APRIL 2019! 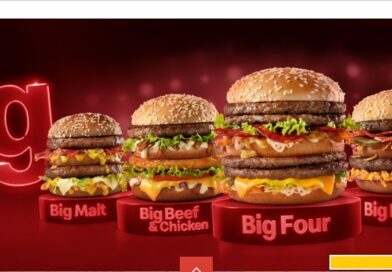 Are you looking for the very latest prices for all your favourites from McDonald’s? 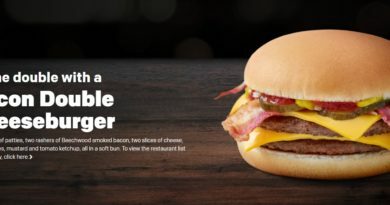 If you are searching for McDonald’s Prices, McDonald’s Menu Prices, McDonald’s Prices UK, McDonald’s Menu UK, McDonald’s Prices 2019 and/or McDonald’s Price List you have come to the right place. 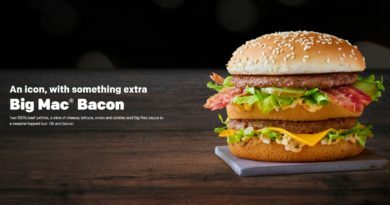 Below we have all the prices for everything from the Big Mac to the Quarter Pounder with Cheese, Big Flavour Wraps, The Signature Collection, the Saver Menu and the McDonald’s Breakfast Menu. These were collected in April 2019 and are the most complete and up-to-date you will find! 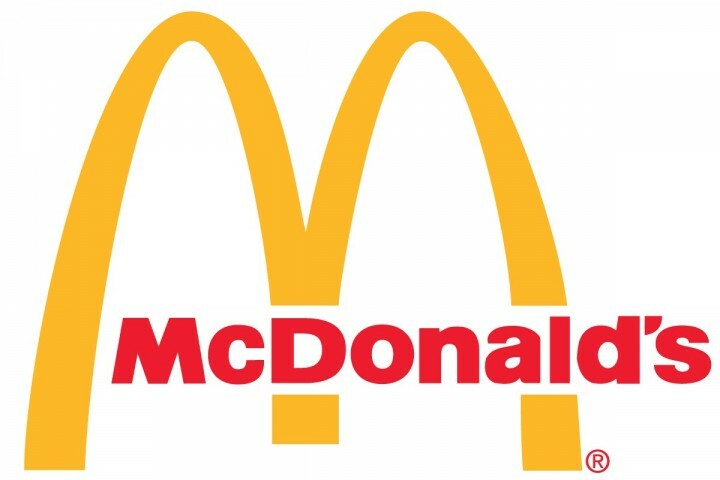 For other McDonald’s prices for burgers not listed above such as promo items like the Big Tasty or Great Tastes of America or Great Tastes of the World be sure to check out our extensive McDonald’s review archive here. 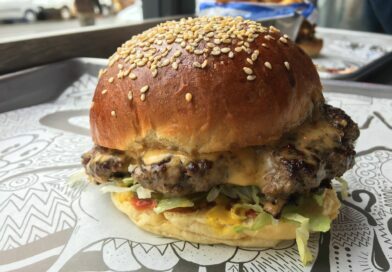 We bring you the very latest promotional burgers from McDonald’s around the world and continue to be the industry-recognised McDonald’s review website in the UK. 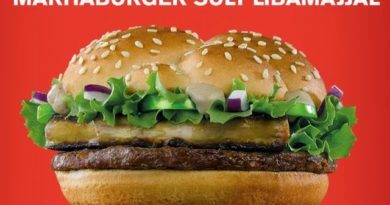 If you are looking for the most complete and up-to-date McDonald’s, Burger King and KFC price lists then you have come to the right place. 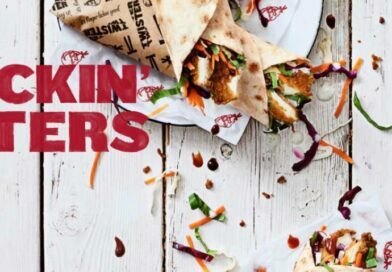 In May 2015, we were the first UK website to add McDonald’s and Burger USA menu prices to once again show we are the leaders in providing fast food prices and price lists. If you find this useful please leave a comment and/or rating below and share with all your friends. 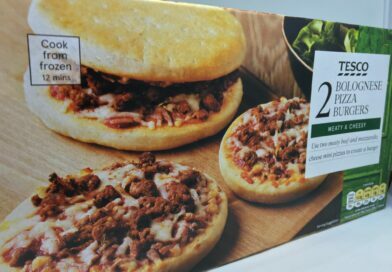 Why do purchases vary from one McDonalds to another. Because the shops are franchises and thus not locked into a national price strategy. Does anyone know how much extra you have to buy to get the mocha frappe as part of the meal?